It’s that time of the year again where cold battles to get the top slot in your list of priorities. Associated symptoms and cough tend to follow close. Undeniably, a cold is hard to tolerate. It literally sips a person’s energy and makes it tough to lead a healthy life. So, how should you beat it? One measure, which is being proposed a lot lately is a detox bath. A detox bath is a good measure to get rid of excess harmful chemicals in your body. These also help your body by calming it down and relaxing the muscles. Getting Started with The Basics – What Is a Detox Bath? The name of detox bath makes pretty clear what it is. 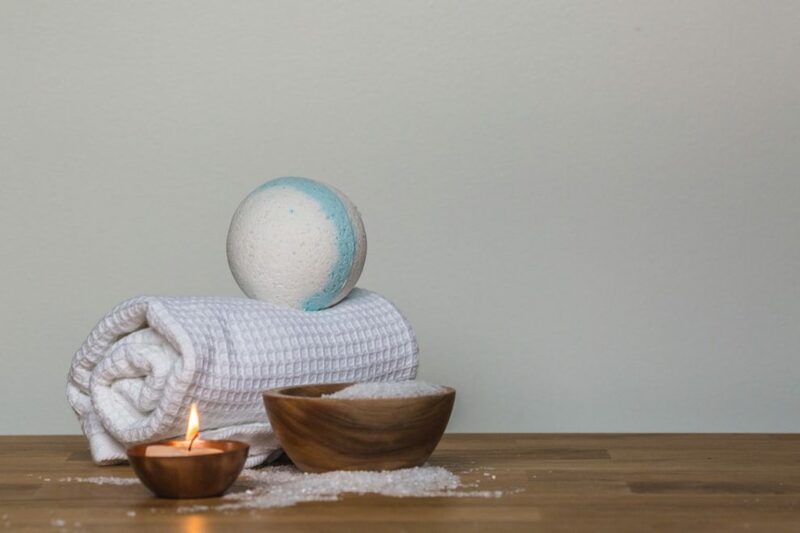 For a detox bath, you are to use warm water for your bath and add ingredients such as Epsom salt (magnesium sulphate), essential oils, and ginger. Of the variety of essential oils, eucalyptus oil is given significant credit for helping a person with flu. It is considered therapeutic for eliminating congestion and also helps deal with diseases emanating from the upper respiratory viruses. You can also use chamomile and lavender oil. What’s more, the temperature of the water is to be warm. According to age-old remedies, a warm bath is always valuable for cooling down a fever. Therefore, aim for lukewarm water at a temperature between 27°C to 32°C. Does A Detox Bath Work? Studies that show that a detox bath is an effective remedy for treating cold are limited. However, it is suggested that a detox bath can help with the symptoms that accompany cold. In other words, a detox bath can help deal with muscle soreness and aches. A small study also found that the bath raised its participants’ magnesium levels in the body. This, in turn, reduces lactic acid that helps lessen body pains and ache. Consequently, helping to relax muscles. Moreover, detox baths are not for children, expectant mothers, and patients of impaired kidney function. In the last case, kidneys of the patient may not be able to get rid of the excess magnesium in the body. Additionally, drink lots of water both before and after a detox bath as well as during it.